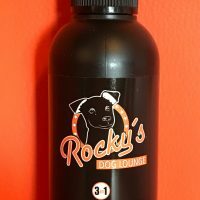 ROCKY´ DOG LOUNGE I Conditioning spray I Coconut dreams I 100ml | Rocky's Pet Care - We love pets! 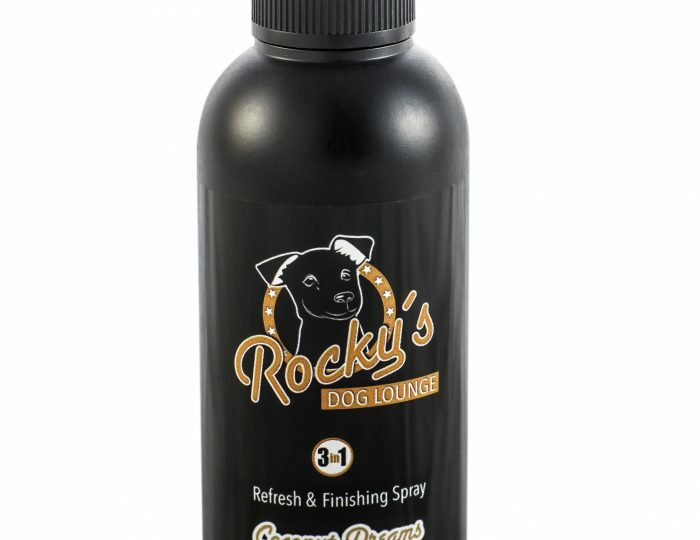 The conditioning spray of ROCKY`S DOG LOUNGE is an allroundtalent. 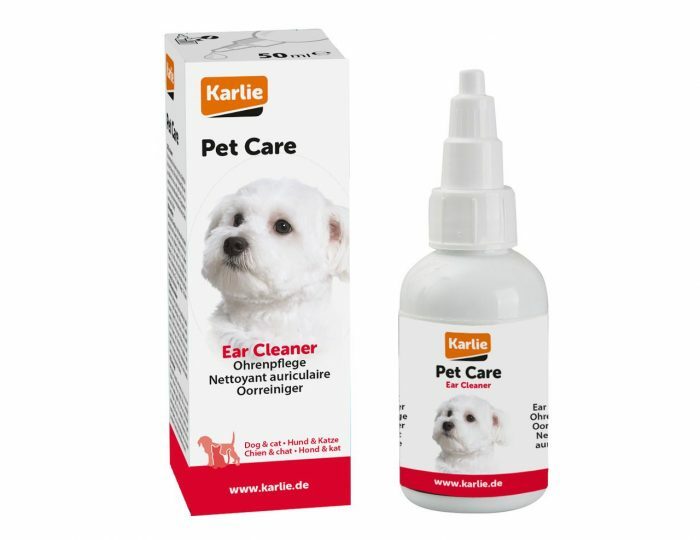 By natural oils, silk proteins, vitamins, aloe vera and chamomile, it cares for the coat and the skin. 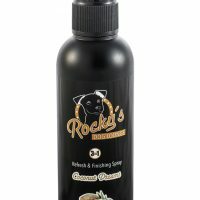 The spray also has an anti-static effect and facilitates combing. In addition, coconut helps to ward off parasites, such as ticks. 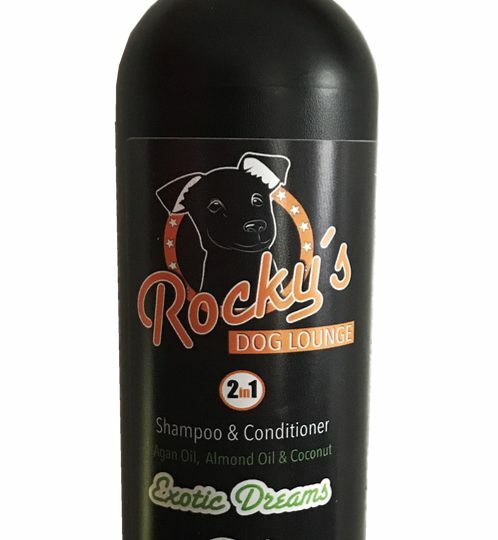 ROCKY`S COCONUT DREAMS – The 3 in 1 conditioning spray is an all round talent, including natural oils (almond, coconut), silk proteins, vitamins, aloe vera and camomile, which care for the coat, skin and providing a light coconut fragrance for long lasting freshness. 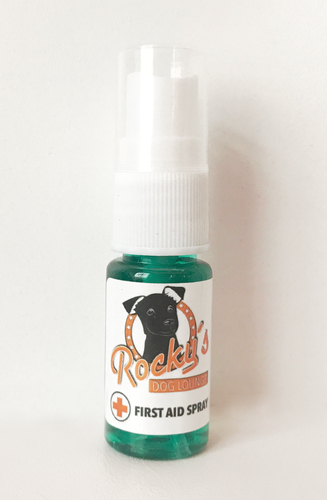 The spray also has an anti-static effect and facilitates combing. In addition, coconut helps to ward off parasites, such as ticks. Directions: Spray a fine mist over the coat at a distance of 10 cm and massage well in. 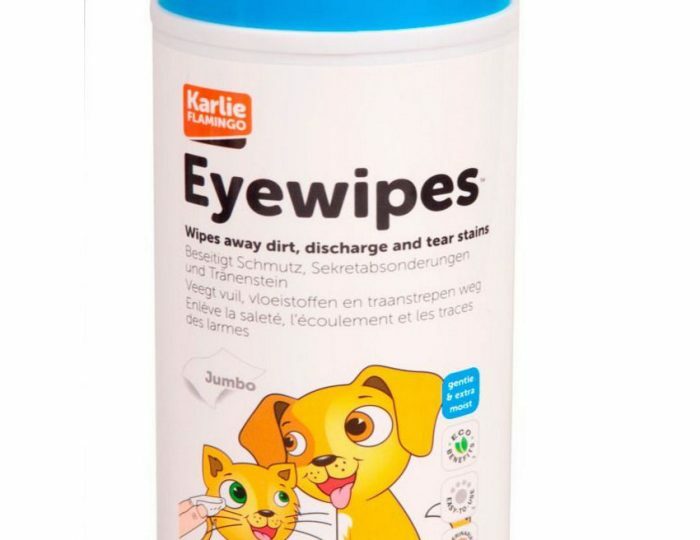 Do not spray in the eyes.